MrQuick.net: voxsart: Knits For The Chill 231. 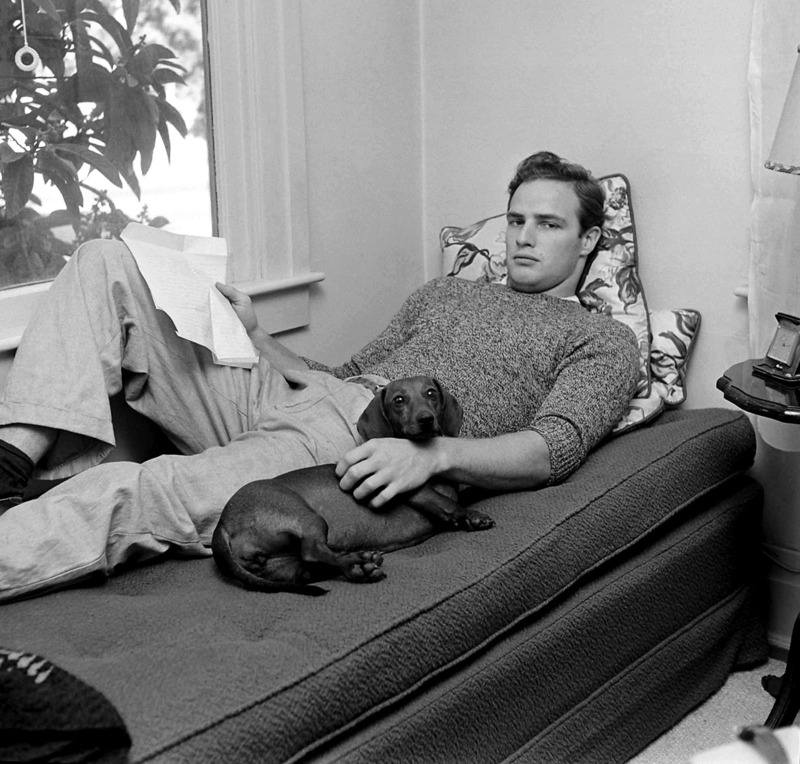 Marlon Brando, 1949.
voxsart: Knits For The Chill 231. Marlon Brando, 1949.